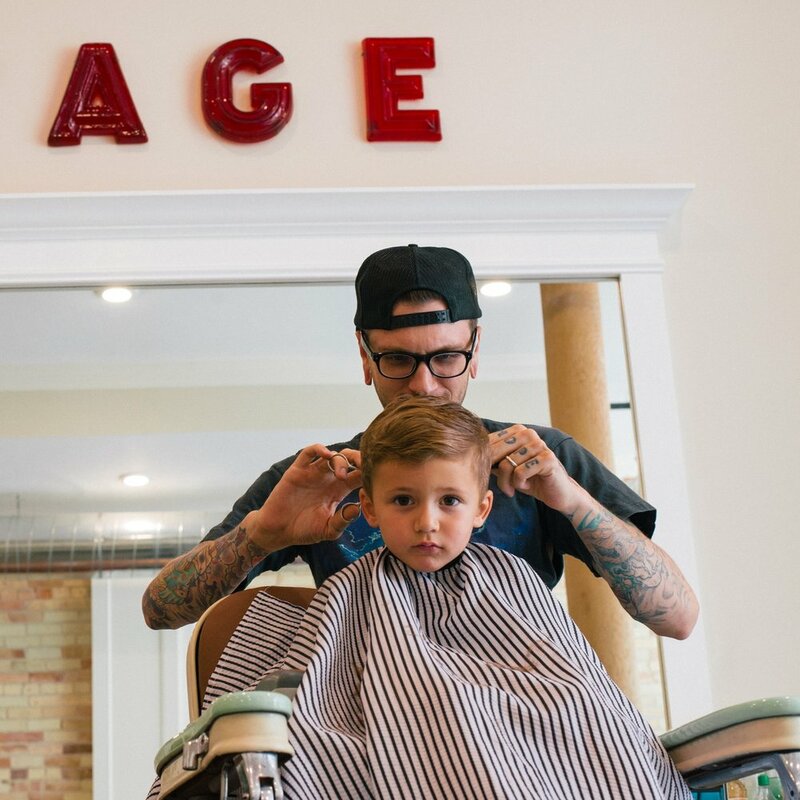 Get cleaned up with a haircut and neck line up. Traditional straight-razor and hot towel shave. Don't let your beard look scraggly.